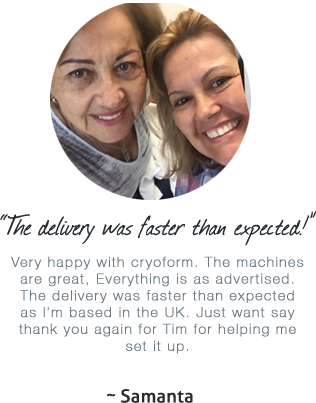 Looking For An Online Cryolipolysis Certification? 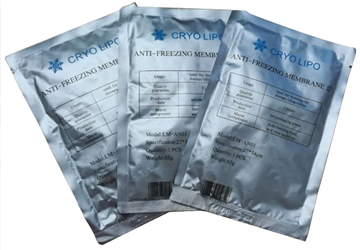 HOW DOES CRYOLIPOLYSIS ACTUALLY WORK? Fat Freezing Targets And Eliminates Stubborn Fat. 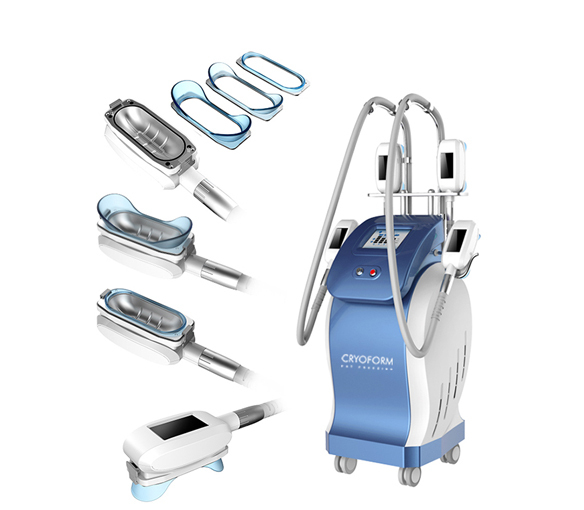 CryoForm Fat Freezing is a leading supplier of quality cryolipolysis machines throughout Australia, New Zealand and other parts of the world. 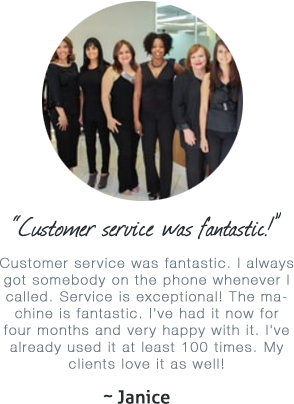 We pride ourselves on delivering the best fat freezing machines at an affordable price, using the most advanced technology in the field of cryolipolysis. 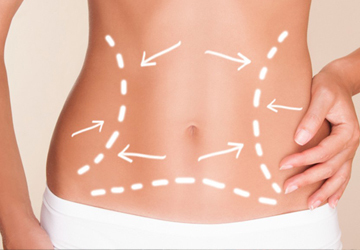 Cryolipolysis (fat freezing) is a non-invasive body contouring procedure which uses controlled cooling to selectively target fat bulges and destroy fat cells, providing a safer alternative to liposuction surgery. 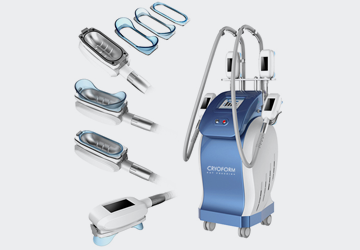 Featuring our revolutionary 360° surround cooling technology, combined with the ability to treat 4 areas simultaneously, CryoForm Fat Freezing machines make full-body contouring fast and efficient. Our innovative new hand pieces with interchangeable contours can be quickly changed to fit different areas of the body, making treatments more comfortable and effective. With our superior results and no ongoing costs, our state of the art cryolipolysis machines are just a fraction of the price of the competition.